Welcome Polleneers!! 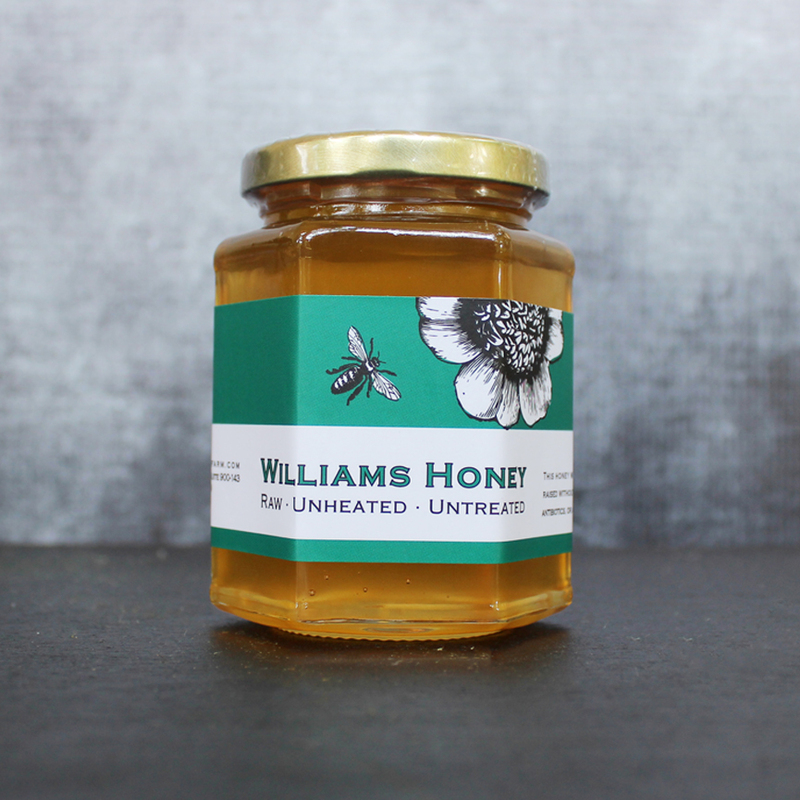 Williams Honey Farm is an all natural beekeeping operation based in Middle Tennessee. We use no antibiotics, no fungicides, no harsh treatments and most importantly, no filtering techniques in our operation. 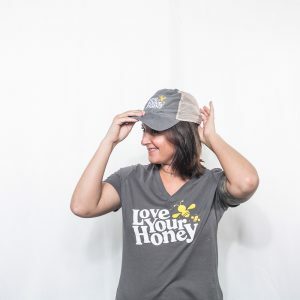 We have been named “Best Tasting Honey in Tennessee” and have been featured in People Magazine, Southern Living, Native Magazine, Edible Nashville, and the Tennessean. Numerous TV programs have filmed stories centered around our all natural operation. 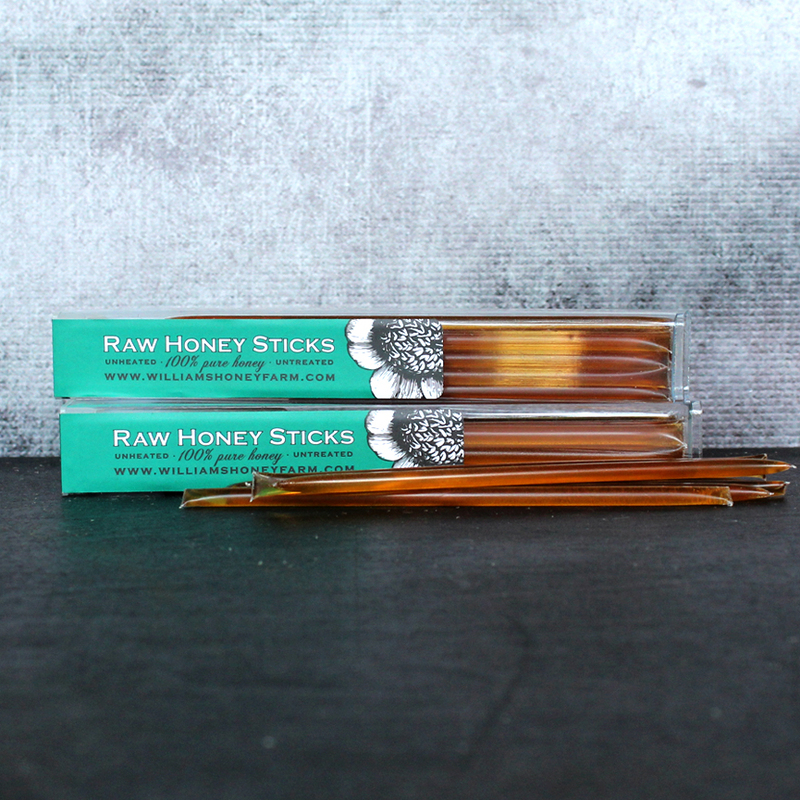 We produce many different products of the hive including wildflower honey, creamed honey, comb honey, honey straws, honey vials, wedding favors, lip balms, and gift boxes. 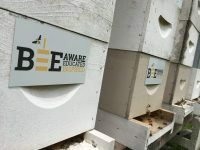 We are passionate about teaching new beekeepers as well as raising small cell 4.9mm nucleus beehives. 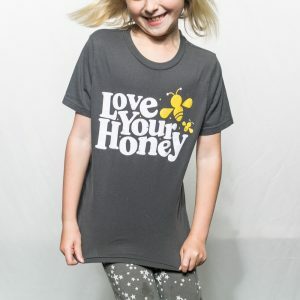 In addition to our honey products, we sell many items focused on feeding and protecting honeybees and other pollinators. Our bloom boxes feature organic all native Tennessee perennial flowers and bulbs which serve to feed your local backyard pollinators from February through October. Our vertical succulent gardens are a perfect alternative to residents without a yard. These provide perennial flowering sedums that can be grown on a wall or on a table both inside and out. Another alternative to a traditional garden are our Seed Bombs. These are perennial flower seeds encased in clay and compost. You can throw, toss, kick or simply plant these in a pot. Seeds will self germinate and feed bees and butterflies for years to come. They require no work, create no mess, and are pure fun. 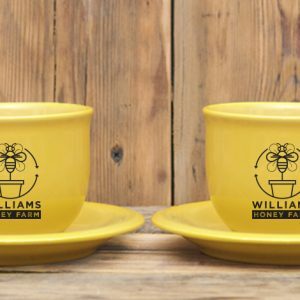 Our first goal at Williams Honey Farm is to educate the public about the struggle of the honey bee and their recent decline due to Colony Collapse Disorder. We obtain this through speaking engagements, classes and website instruction. Our second goal is to take an active role in creating more forage areas for pollinators in Middle Tennessee. We meet this goal through bloom boxes, vertical gardens, Seed Bombs, and bee friendly landscapes. 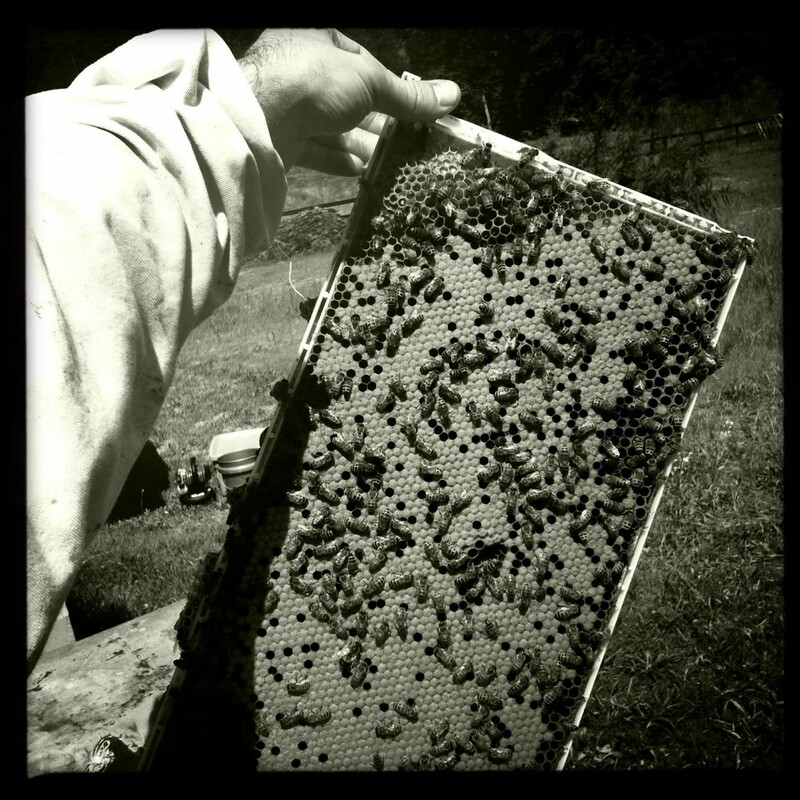 Our third goal is to produce raw 100% pure all natural honey that you can feel good about. By supporting our initiatives you allow us to keep production up year after year. Finally, our fourth goal is to give back. The bees do so much for us, we feel it’s only right to help them out. For every 10 Seed Bombs purchased, we give away 1 seed bomb to a school aged child to plant and become a “Polleneer” in their own communities.